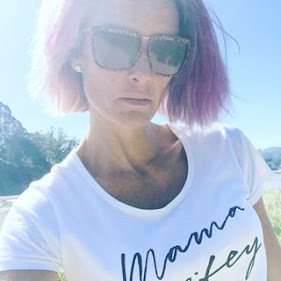 OK now I know a few of you go weak at the knees when you see that name.. Well I do for sure, I have had the pleasure of visiting the shop twice (met Steve, Jayde and Mum - Karyn too which makes me feel like I know the family!!) and got to potter at my hearts content. Well everyone is always begging them to get on line so I made sure I let them know that I would love to be part of that dream and have them on our site.. 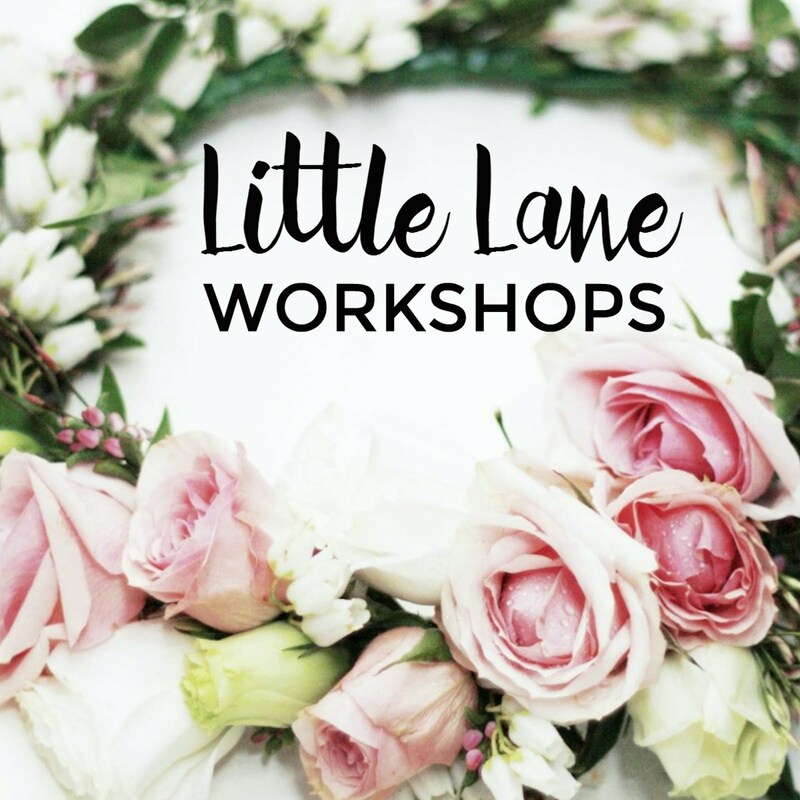 They are busy shopping up a storm at the Trade Fair in Melbourne and come September you will be able to get all their fabulous goodies sent to your door at the click of a button.... these guys have such fabulous taste we are so excited and grateful that they will be part of the Down that Little Lane Family. I can't believe that there are scratch and sniff stickers! Whoa - right back to the childhood now. I adore the atlas poster. that wouldn't have to be for a child - I could see that anywhere. Hooray - LPL is my favourite shop I've never been to! 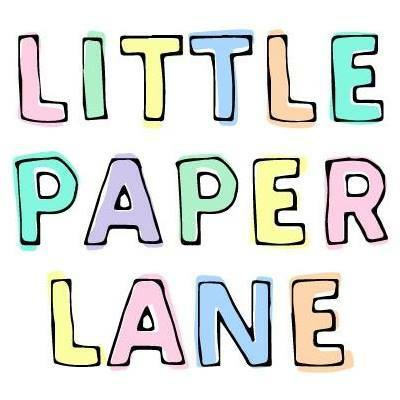 It was a joy to travel down your little lane to Little Paper Lane. Thank you for the adventure = delights for mine eyes!